Looking for a cheap and powerful torch? One that comes in multiple colors with easy functions, economic design, and is comfortable to hold? 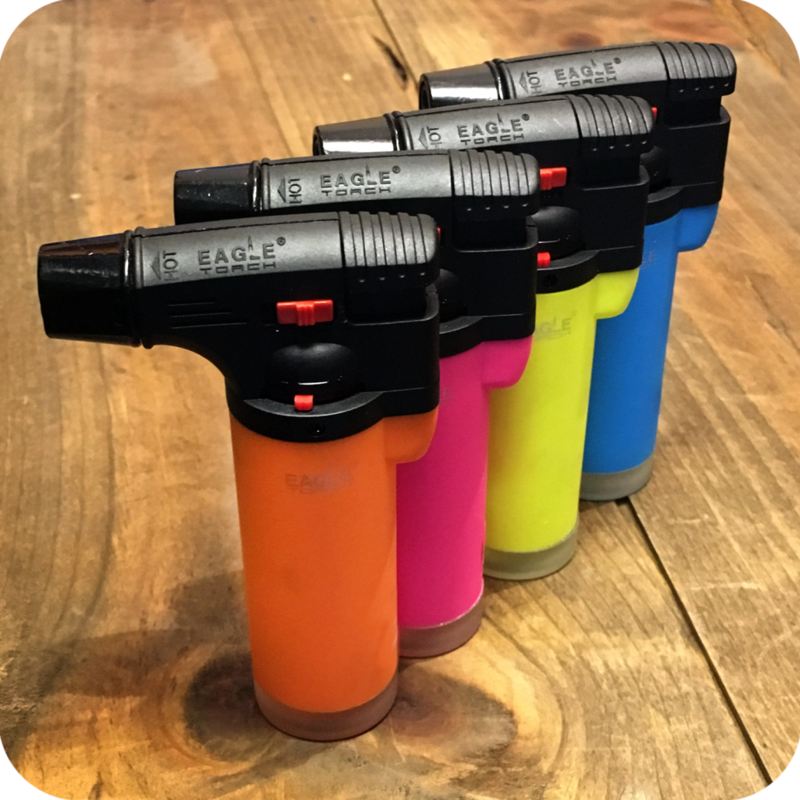 The Eagle Mini Butane Gas Torch Gun Limited Edition Neon is the solution you’re looking for. 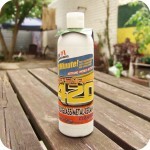 It has a mini torch with an adjustable flame option, a locking switch, and a refillable butane tank. 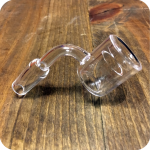 Additionally, it comes in fun, bright colors that are sure to liven up your smoking experience. 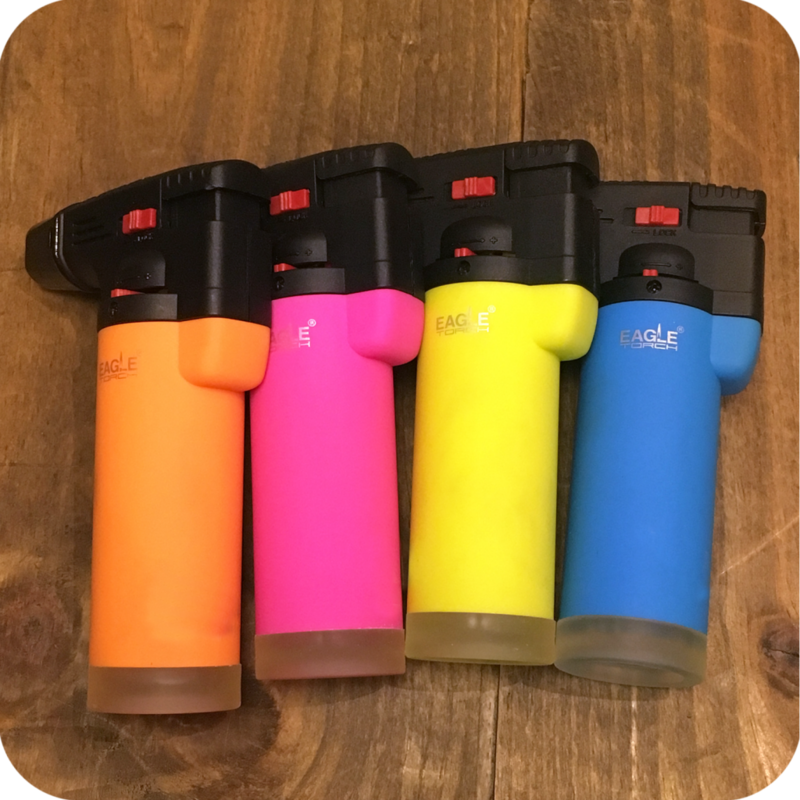 If you’d prefer something a little bit more discreet and portable, check out the Eagle Extra Small Torch in its original color designs. All of the above add-ons make the Eagle Mini Butane Gas Torch Gun Limited Edition Neon one of the best valued torch lighters for its insanely cheap price. The torch comes in NEON Colors, including: Pink, Yellow, Green, Orange, and Blue.